Law & Order: SVU has been renewed for a 21st season, becoming the longest ever live-action series in telly history. The New York set Police procedural series – which debuted on September 20, 1999 – has now enjoyed a greater longevity than its predecessor, Law & Order which ran for 20 seasons. I am deeply proud to be a part of this groundbreaking show, and humbled to make television history today. 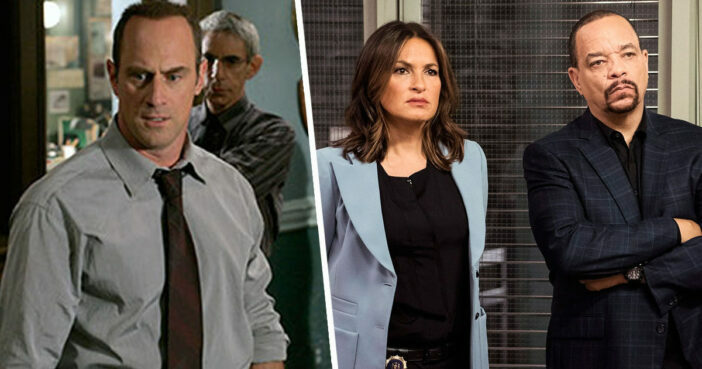 The longevity and continued success of SVU is a testament not only to the show’s powerful storytelling and ability to connect with viewers, but to its necessity. We have told important stories for 20 years, and we will continue to tell them. This renewal is doubly meaningful to Hargitay, with the tough yet empathetic Olivia now officially the longest-running female character to star in a primetime live-action show. The character of Olivia has earned Hargitay an Emmy award, plus seven additional Emmy nominations, with her strong, intelligent portrayal resonating with audiences and critics alike. As SVU moves into its third decade, Mariska has become an iconic figure as a star, advocate and crusader for women. A favourite among crime show fans, Law & Order: SVU has continually tackled hard hitting story lines while highlighting topical and though provoking issues. Here’s to the next 21 seasons!